But taking on an additional franchise(s) is a big step and is certainly not the right move for everyone. So how do you know when it’s time to expand? 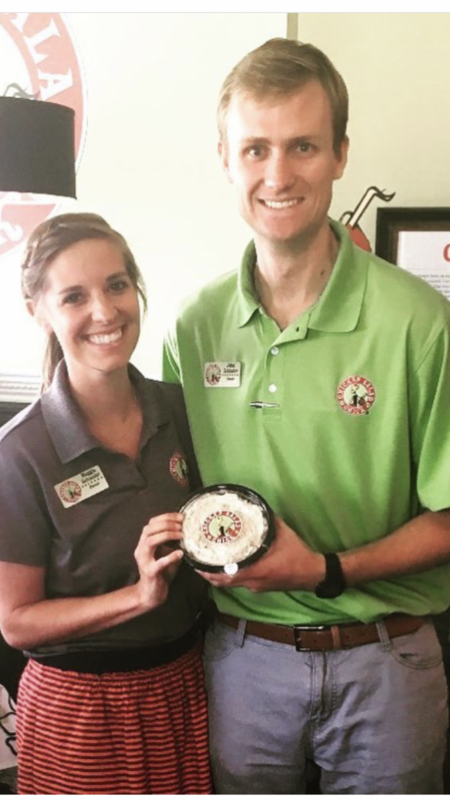 The Schisslers saw an opportunity and jumped on it, expanding Chicken Salad Chick into new markets and communities where they knew it would thrive. But, the decision to expand isn’t always so easy and should be made with careful consideration and planning. A good rule of thumb is that your decision to expand should be based on your cash flow and income statement (commonly called “Profit & Loss” or “P&L”) and the strength of your current staff support. In addition to a strong P&L, you’ll need a reliable team to run your existing location(s) while you focus on getting another location off the ground. If you have a strong manager in place, and they have a team of reliable employees supporting them, you are probably in a good place to focus on your next location. “Successful expansions happen when the first franchise is solidly established, with an experienced team in place, and with a track record of success,” said David Hicks, CEO of HomeVestors. 1.) Growing Before You Are Ready - Some franchisees sign a multi-unit franchise development agreement, and the franchisor can force you to open your next locations before you are properly prepared. Be sure to consult a franchise attorney and understand your proposed development schedule. Ideally, you want to have some flexibility to delay opening additional units if the business doesn't go as planned. The safest route is to avoid signing a multi-unit agreement altogether and consider additional locations only after your first business is up and performing to your expectations. 2.) Undercapitalization - Getting a new business off the ground takes time and money. Your additional locations may take longer to get up and running than your first. It's important to make sure you have plenty of additional backup capital if things take longer. You definitely don't want an underperforming new business to jeopardize your existing business, and potentially force you to close both locations. 3.) Hire Key Staff Before You Need Them - Franchise owners, like many small business owners, often delay hiring people to save a little money. This is especially true with multi-unit franchisees, who might try to leverage existing staff to get additional locations open. Obviously, stretching staff too thin can have a negative impact on both business locations. Rather than putting your first business at risk, hire new staff early for your additional location. Going this route might cost you a little more in the long run, but you won't jeopardize your first business. How Much Money Can Multi-Unit Franchise Owners Make? The best way to understand the potential profitability of a franchise you are interested in is to do thorough research by closely reviewing the Franchise Disclosure Document, talking with current franchisees, and understanding your potential market. Generally, franchisee satisfaction among multi-unit owners is slightly higher than satisfaction among single-unit franchisees. This isn’t surprising since profitability can influence satisfaction, and multi-unit operators tend to be more profitable. 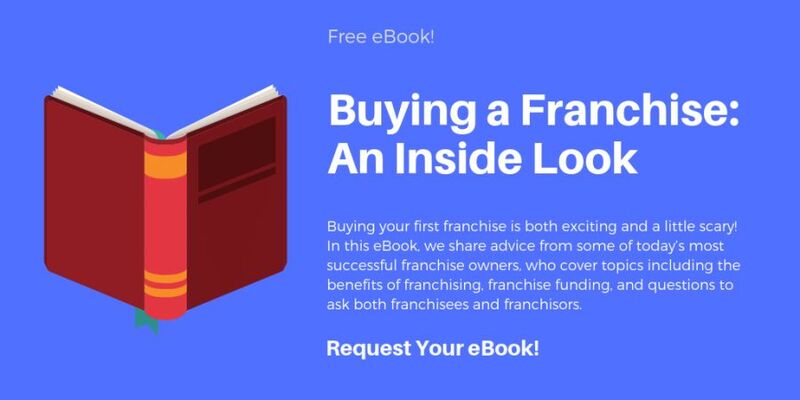 Based on FBR data, as of March 2019, the average annual income for multi-unit franchise owners was $135,806 with 30 percent of multi-unit franchise owners making over $150,000 per year. The average income for a single unit owner was $95,920, with only 17 percent of owners making greater than $150,000 per year. This year’s Top 50 Multi-Unit Franchises include a wide variety of business segments including real estate, food, fitness, business services, personal services, education and more. There is definitely something for everyone on our list of award-winning franchises. Which one is the best opportunity for you? Only you can answer that question, but Franchise Business Review is here to help you in achieving your goal of multi-unit franchise ownership. We encourage you to explore our list of top multi-unit franchises. Reach out to the brands that interest you to learn more about opportunities in your area.